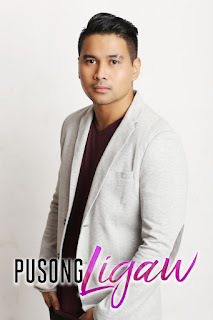 ABS-CBN gives afternoon television a whole new look as it premieres a powerful story about love and ambition in “Pusong Ligaw” beginning this Monday (Apr 24). 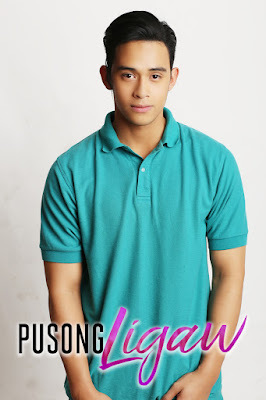 Produced by Star Creatives, “Pusong Ligaw” is led by a fresh ensemble of talents that viewers will surely watch out for every weekday afternoon --- Diego Loyzaga, Sofia Andres, Enzo Pineda, Beauty Gonzales, Bianca King, Joem Bascon, and Raymund Bagatsing. “It is really my dream to be a part of this. I feel that all my hardwork since the time I started doing VTRs with my mom is finally paying off. It still feels surreal but I’m super thankful for this,” said Sofia. “I have been waiting so long for this. I’m so happy that I’m right here and we have already started taping. It is my pleasure to be working with such amazing artists,” said Diego. The show also marks Beauty’s biggest break in her career since she became leading lady to Zanjoe Marudo in “Dream Dad” and portrayed very effective supporting roles in various Star Cinema films. “I have mixed emotions. I’m super thankful but nervous at the same time. I’m ready to take the challenge. This is also a chance to show viewers a Beauty they have never seen before,” said Beauty. Meanwhile, newest Kapamilyas Enzo and Bianca star in their first ABS-CBN teleserye via this romantic drama, while Raymund also stages his return to the Kapamilya Network. The makers of top-rating hit series “Princess and I,” “Got 2 Believe,” Forevermore,” “Dolce Amore,” and “A Love to Last,” Star Creatives tells yet another unforgettable tale to its viewers. Follow the story of best friends Tessa (Beauty Gonzales), a striving fashion designer, and Marga (Bianca King), a quick-witted beauty queen who both dream of becoming big in their respective careers. 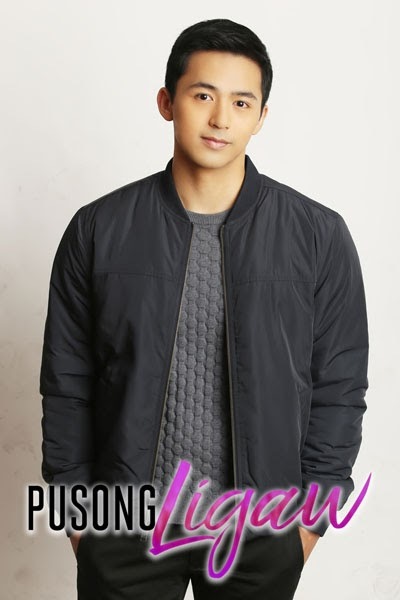 They promise to stick together until they both succeed, but that is until Marga betrays Tessa and sleeps with her boyfriend Caloy (Joem Bascon). To mend her broken heart, Tessa transfers to Manila where she gives birth to Rafael, her child with Caloy. She singlehandedly raises the boy and tries her best to make ends meet for the two of them. Fate once again tests her, however, when Rafael is stolen from her by an unknown woman. Just as when she is about to give up, she encounters Jaime (Raymund Bagatsing) who eventually helps her along her struggles. The two then adopt a son and names him Rafa (Enzo Pineda). 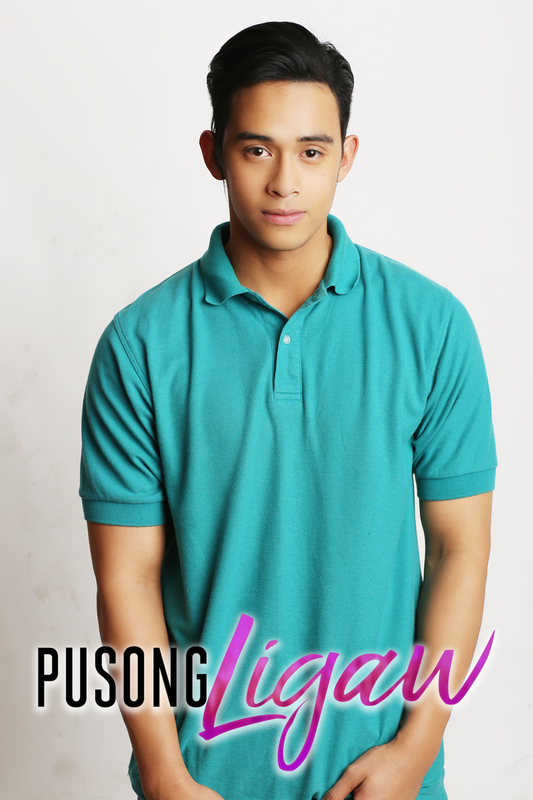 Little does Tessa know that her real son Rafael is in the care of the Policarpio family, and is about to pursue his studies in Manila as Potpot (Diego). Here, he meets Vida (Sofia Andres), the daughter of Marga who chooses to disobey her mother in order to reach her dream of becoming a famous fashion designer like her idol Tessa, who is now known in the fashion industry as Terry Laurel. Once their paths cross again, will Tessa and Marga be able to rekindle their friendship? How will the past affect the lives of Potpot, Vida, and Rafa? Who will choose the road to love and who will take the road of hatred and revenge? The newest show is under the direction of GB Sampedro, Elfren Vibar and Henry King Quitain and under the business unit headed by Lourdes De Guzman. Star Creatives is led by COO Malou Santos. 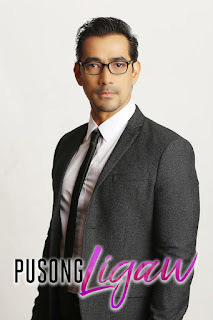 Don’t forget to watch the newest series “Pusong Ligaw” stating Monday (April 22) in ABS-CBN’s Kapamilya Gold on ABS-CBN or ABS-CBN HD (SkyCable ch 167). Catch up on the show’s latest episodes on iWanTV orskyondemand.com.ph for Sky subscribers. For more updates, follow @starcreatives on Facebook, Twitter, and Instagram.